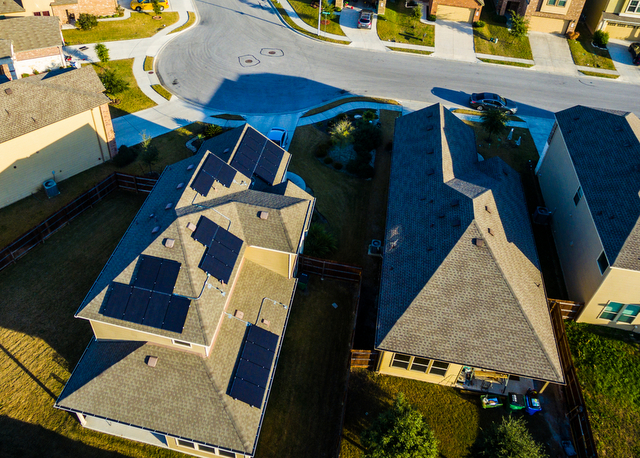 Texas rate case settled — what’s the outcome for solar customers? The Public Utility Commission of Texas approved a Final Order in El Paso Electric Company’s rate case, the latest in the utility’s ongoing attempt to punish solar customers. The outcome will please early residential adopters of solar, who will be grandfathered in under the rates they signed up for, but from here, solar customers will have a monthly minimum to deal with. “While this settlement is far from perfect, SEIA is pleased that the El Paso Electric Company was willing to negotiate with the many parties in this case,” says Sean Gallagher, vice president of state affairs for the Solar Energy Industries Association (SEIA). 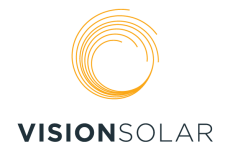 “However, we do have some remaining concerns about the future of the solar market in this territory. 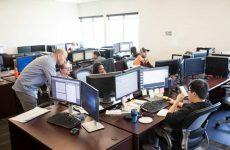 The newly-established rate structure for those looking to go solar has become much more complicated, leaving the burden on future solar customers to choose their family’s rate very carefully. As the Solar Market Insight report shows from Q3, Texas is one of the fastest-growing solar markets in the country, so any new impediments are a bummer for sure. 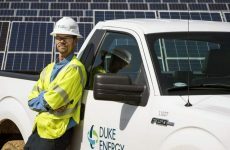 The Order establishes baseline revenue requirements for recovery of future transmission and distribution investment costs, and includes a minimum monthly bill of $30 for new residential customers with distributed generation, such as private rooftop solar. Additionally, the Order allows for the annual recovery of $2.1 million of nuclear decommissioning funding and establishes annual depreciation expense that is approximately $1.9 million lower than the annual amount requested by the Company in its initial filing. Finally, the Order allows for the Company to recover revenues associated with the relation back of rates to consumption on and after July 18, 2017 through a separate surcharge.